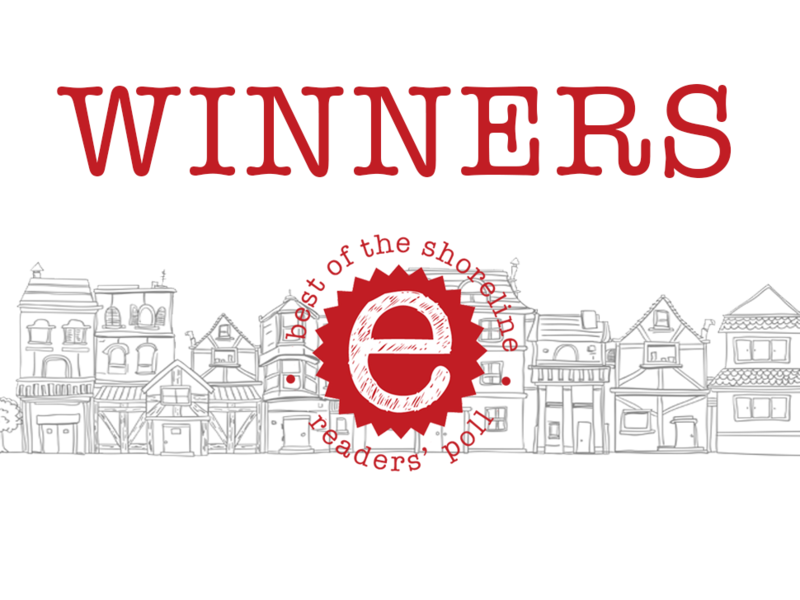 Here are YOUR favorites; a list of the winners of the 2018 Readers' Poll. We asked; you voted! 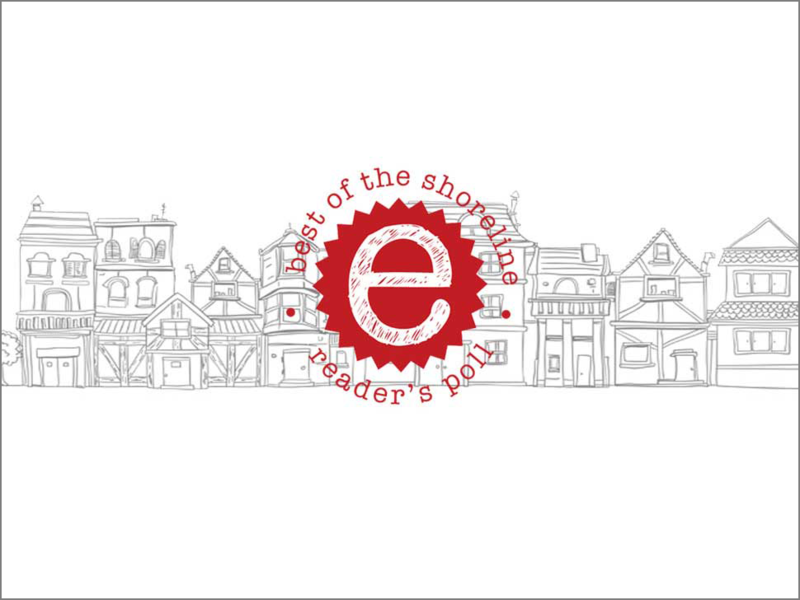 Here are the 2017 winners of the Best of the Shoreline Reader's Poll. Give your favorite local biz a shout out on our annual poll!